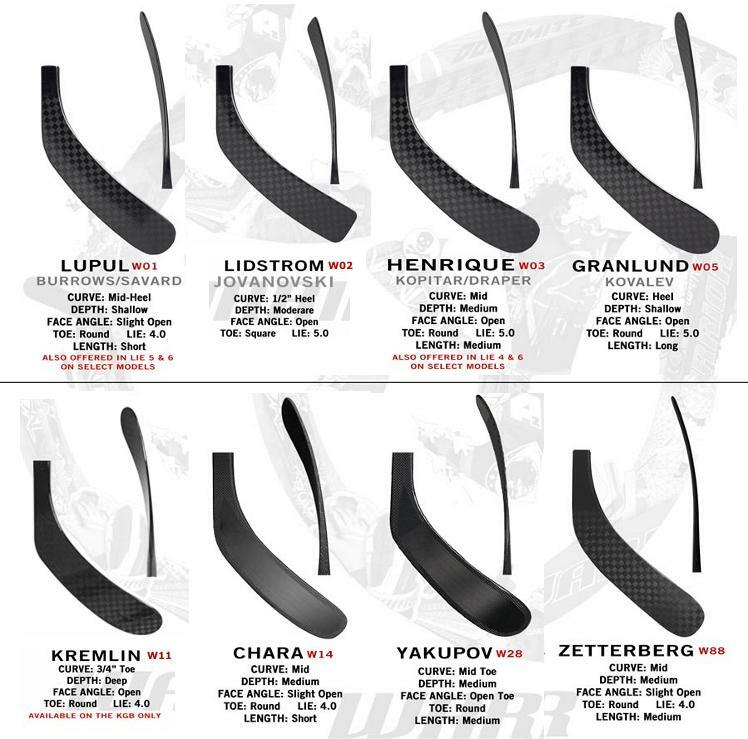 Refurbished composite hockey stick Warrior Covert QRL Regular Curves - Senior. QRL is the Premier model of the Warrior Covert series. 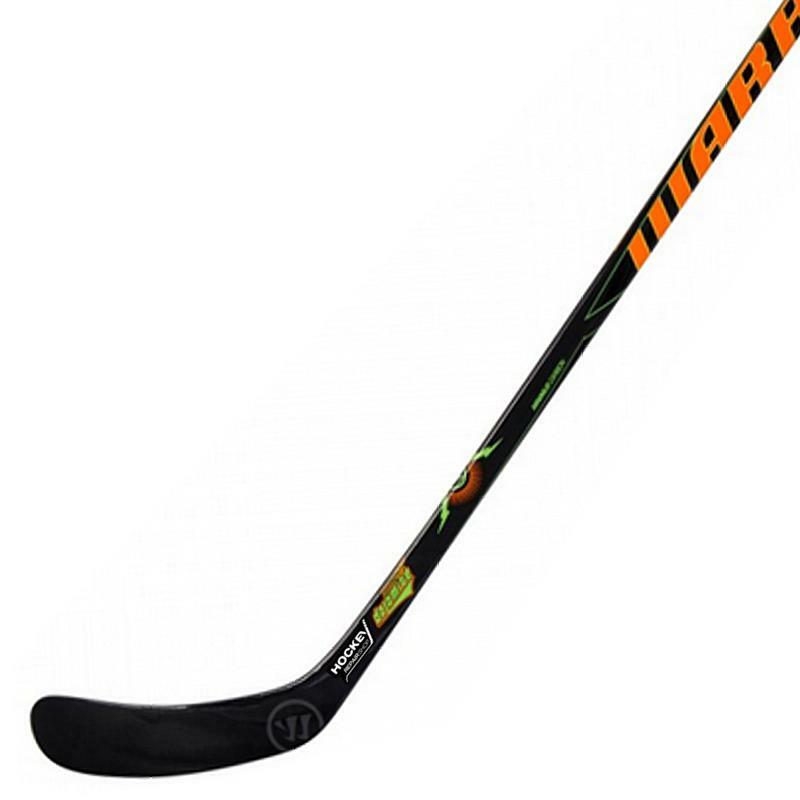 This stick was designed to provide an enhanced shooting performance with a super low-kick quick release, lighter overall weight, and a balanced feel to maximize velocity and improve accuracy. 5 Item with this combination in stock Items with this combination in stock Hurry up, before it's gone!